Hendrix Paterson grows a successful SAE to serve his chapter, school and community. 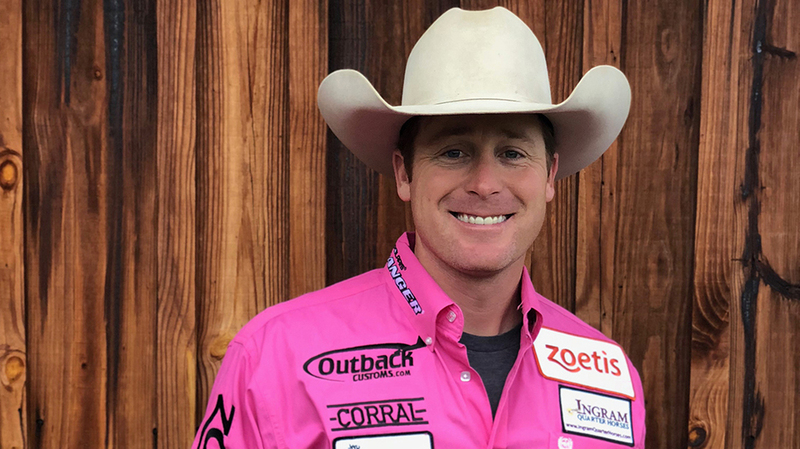 It was in his middle school FFA program that Hendrix Paterson first knew he wanted to pursue a career in forestry. Today, the 15-year-old is using his experiences to nurture the interest that has taken root within him and to prepare for a career as a forest ranger. Paterson’s interest in forestry led him to Forestry Training Camp as both an eighth- and ninth-grader (in 2017 and 2018, respectively) where he learned about soil, tree diseases and disorders, wildfire protection, job opportunities in the forestry field and more. 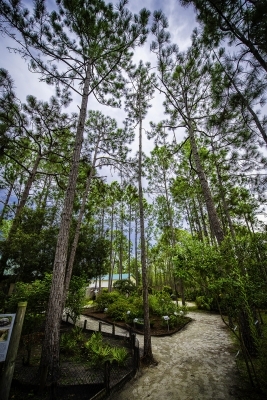 Sponsored by the Florida Forest Service and open to FFA members across the state, each weeklong camp is held at O’Leno State Park in northern Florida and ends with a competition in which campers are tested on what they’ve learned. During both years of attendance, Paterson scored well enough to be named among the top 10 of about 65 campers. “We’re tested on things like map interpretation, timber estimation, tree identification, tool identification and general forestry knowledge,” Paterson says. “I’ve been excited for my hard work to pay off , and it’s been an honor to be a top camper for two consecutive years. “It was at a forestry camp where I realized I wanted to be a forest ranger one day, and I know FFA is going to help me get there,” he adds. 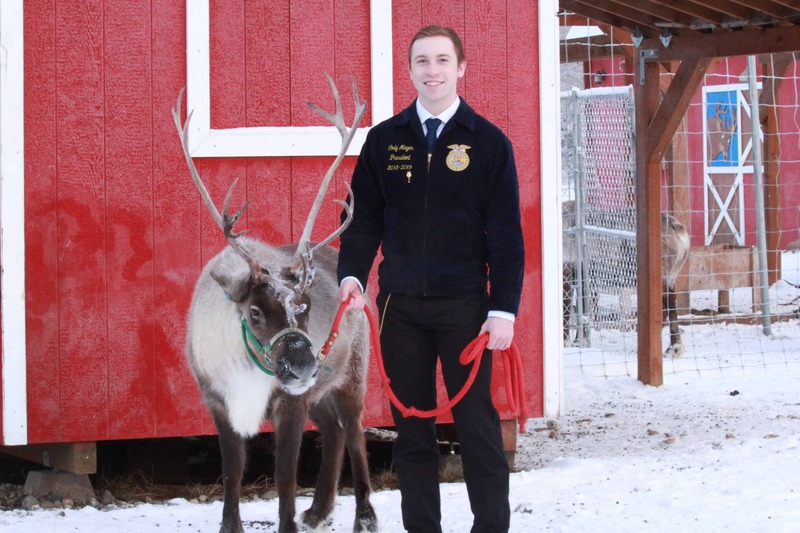 Paterson has been a longtime FFA member, first joining the organization in 2013 as a sixth-grader. He competed in several career development events (CDEs) in areas such as forestry, land judging and livestock evaluation at the state level. During his eighth-grade year, he served as the chapter’s president. 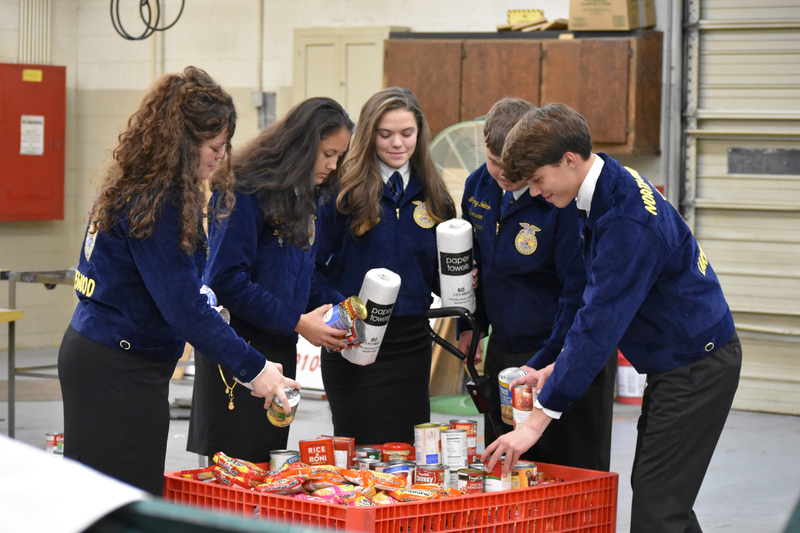 Today, Paterson is an active member and leader in the Windermere FFA, a new chapter that began at Windermere High School in 2017 and has grown to nearly 50 members. 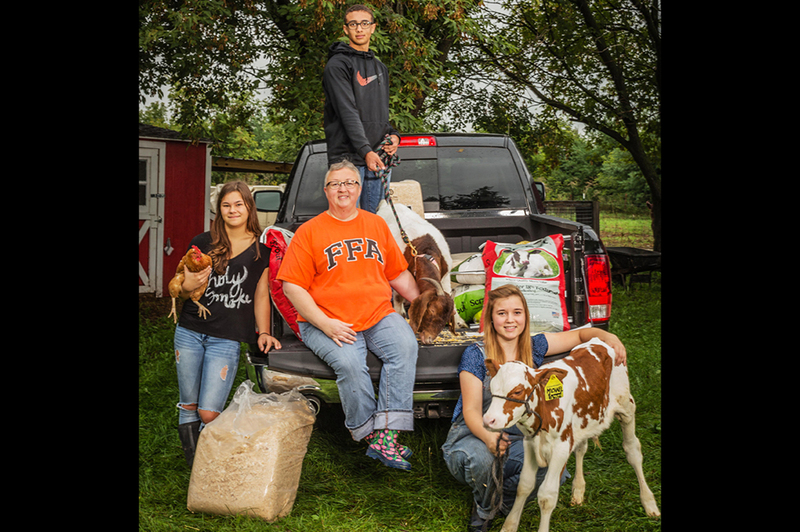 As a freshman, Paterson served as the student advisor for Windermere FFA, and he’s currently the treasurer. 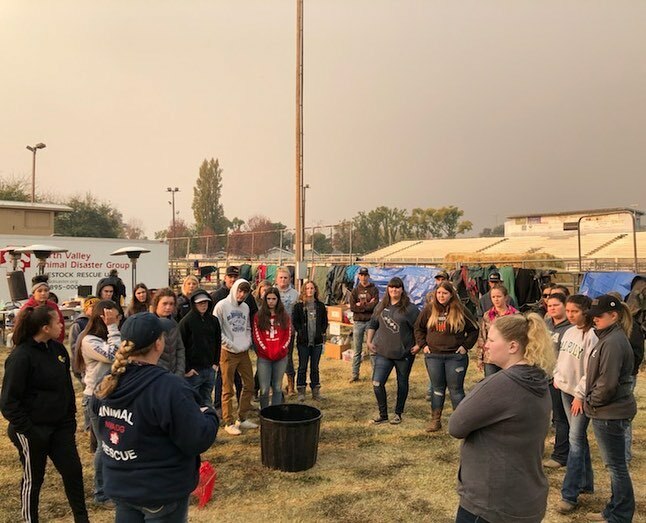 He has continued his participation in CDEs, most recently competing in land judging, meat evaluation and agricultural sales at the state level, and he mentors the SunRidge Middle School FFA forestry CDE team. However, his biggest contribution to date is the supervised agricultural experience (SAE) project he broke ground on in 2018. 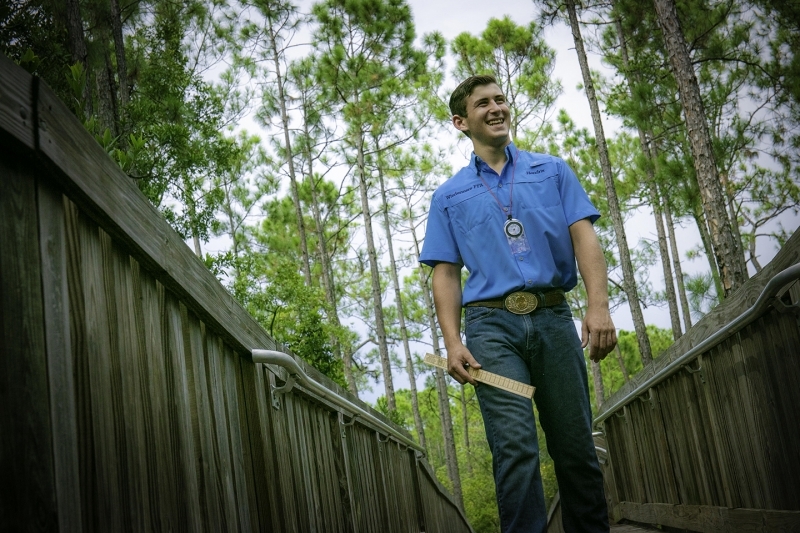 Paterson channeled his passion for forestry into an SAE with the assistance of Dana Sussmann, a senior forester with the Florida Forest Service. Sussmann helped Paterson secure a $400 grant to purchase trees for his project — creating a native tree forest on the Windermere High School campus. Senior forester Dana Sussman helped Paterson secure a grant. Paterson’s trees include a wide range of native species such as American elm, red cedar, magnolia, bald cypress, pine and oak. 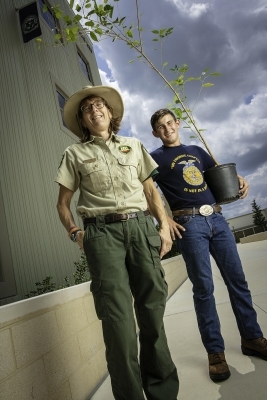 His high school campus is now home to approximately 40 trees, and he plans to plant at least 60 more during the 2018-19 school year. That quick timber access has proven useful since Paterson and his fellow Windermere FFA forestry CDE team members often head outside to examine and study the trees as they prepare for competitions. In addition, Paterson says he’s proud to have created something that future forestry teams and agriscience students will also be able to use, leaving a legacy that will serve others for many years to come. 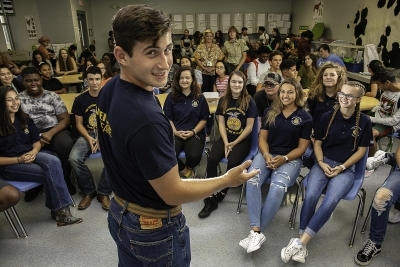 During his sophomore year at Windermere High School, Paterson aims to become a district or federation officer for the Florida FFA Association. 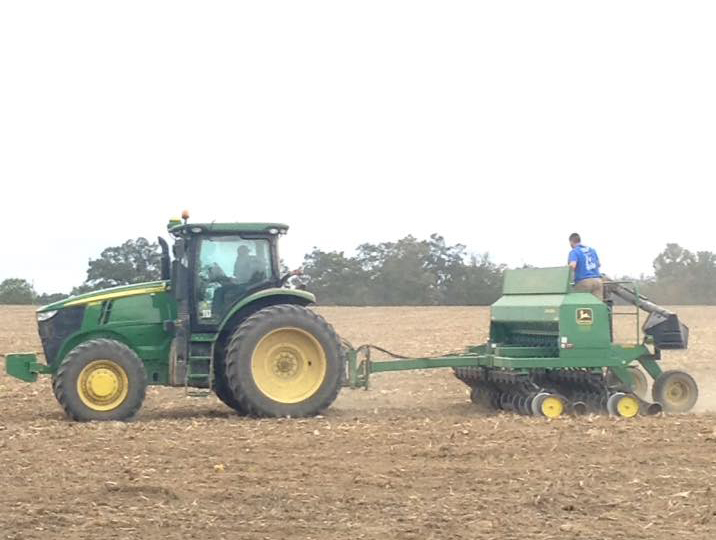 He also hopes to see his CDE teams prosper and earn top spots at the Florida FFA State Convention & Expo. Paterson with fellow Windermere FFA members. While he adds trees to his on-campus forest, Paterson plans to create a sitting area where his classmates and others in the community can relax and enjoy his handiwork. 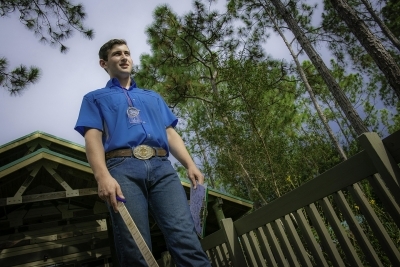 After graduating from high school, Paterson plans to attend the University of Florida and earn a bachelor’s degree in forestry management. He’d like to put his knowledge and passion to work as a forest ranger for the Florida Forest Service, which manages more than 1 million acres of public forestland and protects 26 million acres of homes, businesses, private lands and natural resources from wildfires. 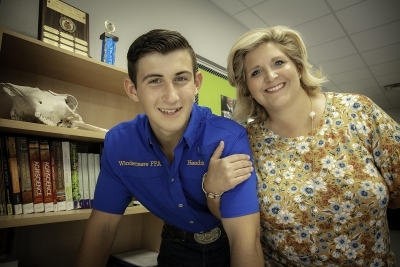 Paterson with his FFA advisor and mother, Amy. 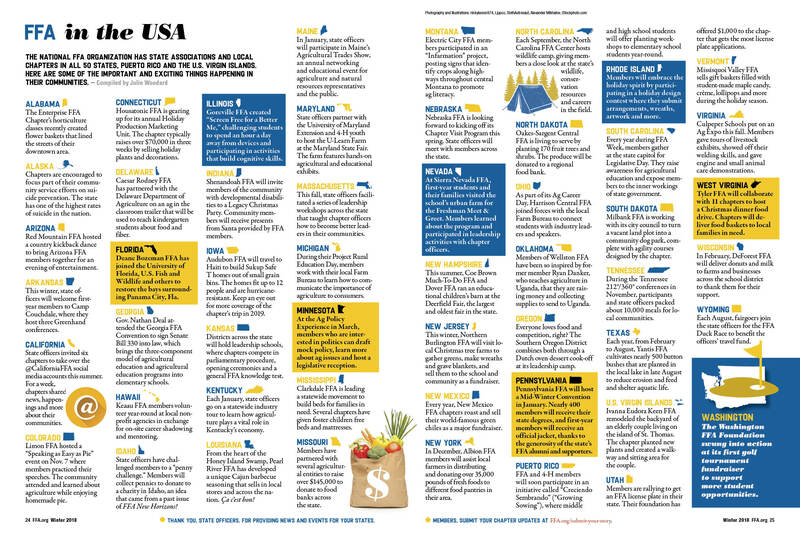 With so many supervised agricultural experience (SAE) project opportunities available in areas like entrepreneurship, service-learning, research and more, it can feel challenging and overwhelming to pick the one that’s right for you. If you’re not sure where to start, don’t worry. Your perfect SAE may be right in front of you. For example, look around your school and community and see what’s missing. Can you fill a need that’s not being met, like Hendrix Paterson did with his on campus forest? 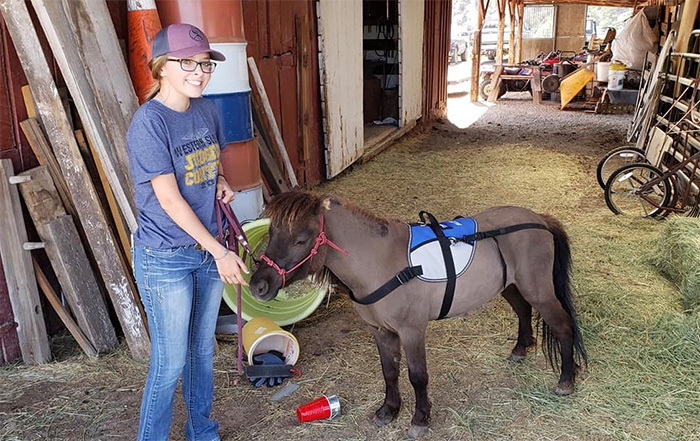 In other words, consider how you can use your SAE to make an impact that will benefit others, and don’t be afraid to think outside the box.In addition, Windermere FFA advisor Amy Paterson recommends finding a way to incorporate your unique passions and interests into your SAE. 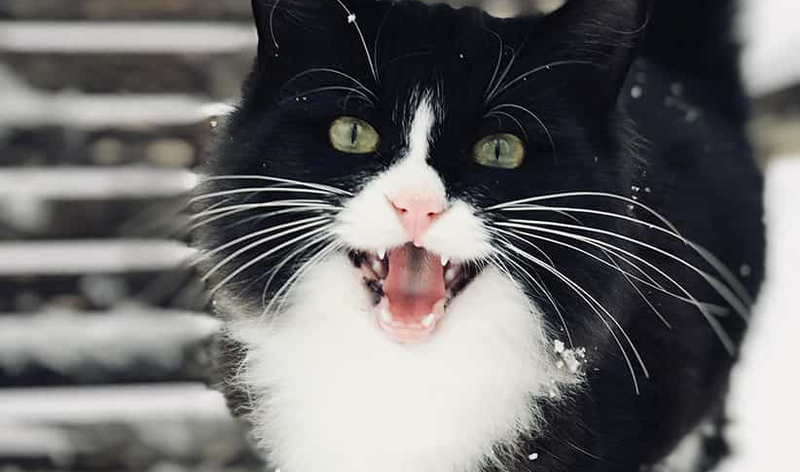 That way, she says, you can ensure you’re excited about your project and you’re truly invested in it. After all, you’re going to devote a lot of time to it. Why not love what you’re doing? “It’s important to have a personal connection to your SAE,” she says. “Choose something that you believe in and you’re passionate about. Your SAE can also be related to what you’re planning to pursue as a career. 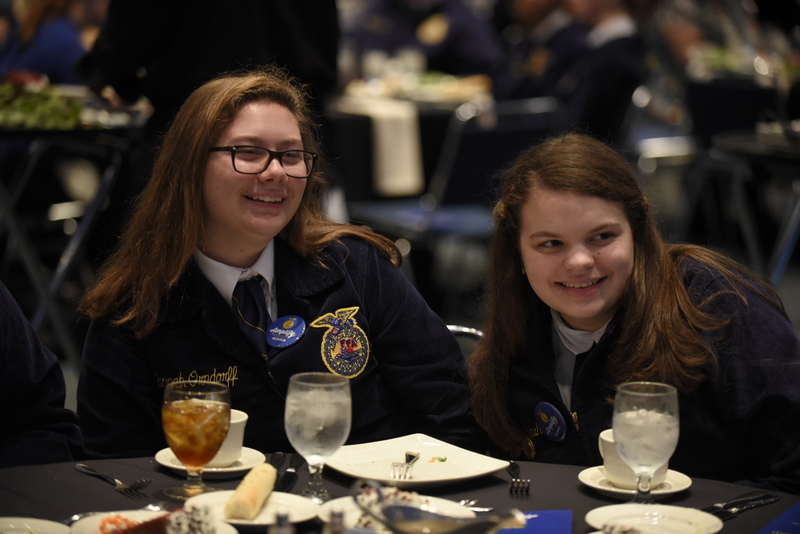 Your options are practically limitless, so make the most of the opportunity.” For more FFA SAE information and inspiration, visit FFA.org/SAE. Also check out the SAE idea cards and SAE videos on FFA.org. Need a way to fund your SAE? Don’t forget to look into an SAE grant on FFA.org.